Now you can take your Pokémon character wherever you go like a real trainer! 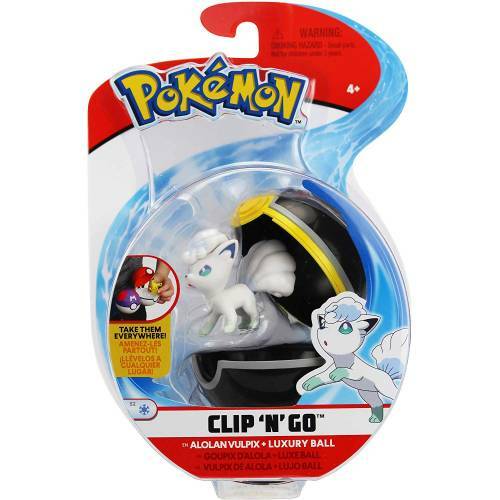 The NEW Clip "N" Go lets you carry and hold your Pokémon like a real Pokémon trainer! 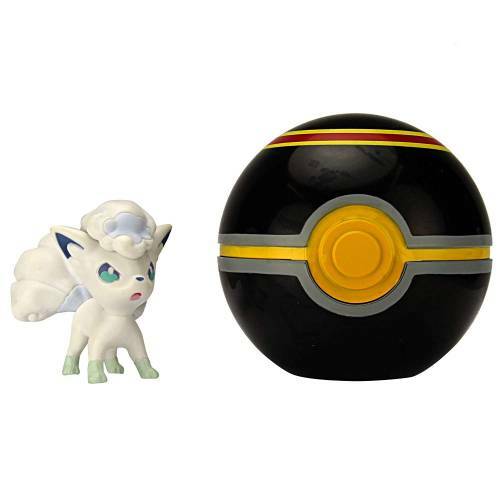 It is the perfect gift for any Pokemon fan. It is great for Pokemon parties, birthday presents, stocking stuffers and more. ©2006 - 2019 ToysNTuck.co.uk, All Rights Reserved.